팬팝 - 팬 clubs for everything. What are 당신 a 팬 of? 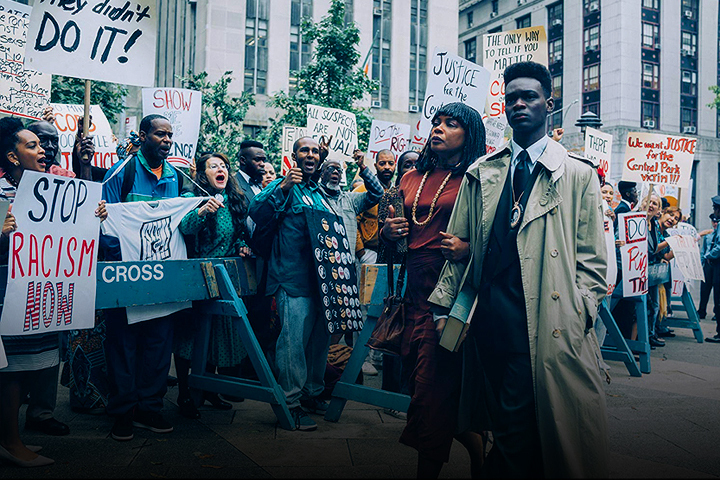 When They See Us trailer: The story 당신 know is the lie they told you. 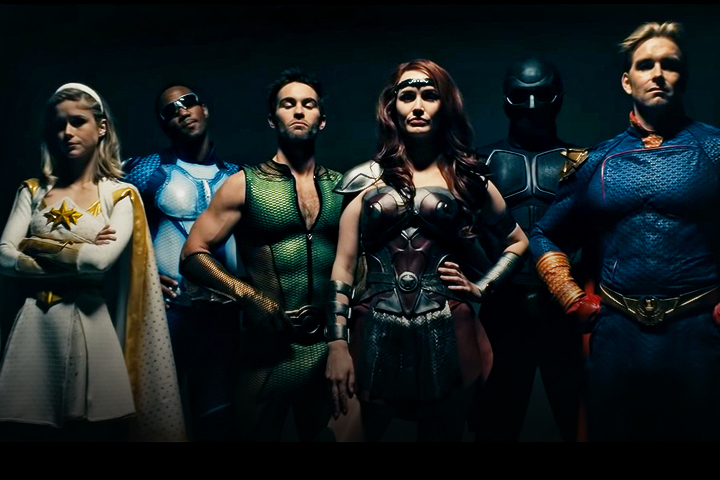 The world's greatest superheroes abuse their powers in an uncensored trailer for Amazon's The Boys! 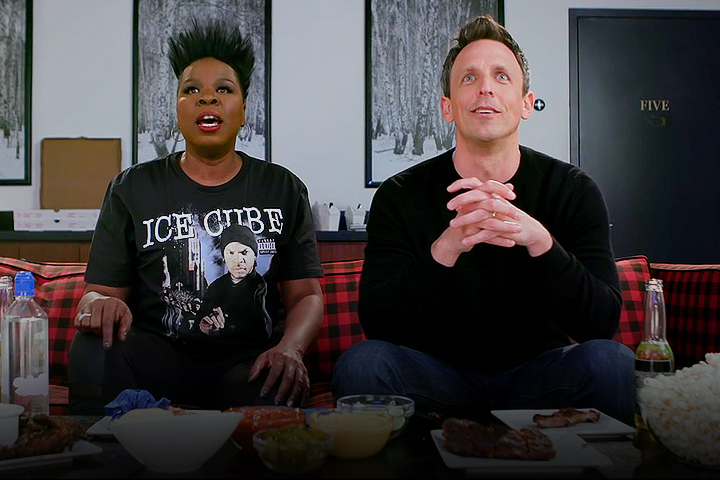 Game of Jones: Leslie Jones joins Seth Meyers for another Game of Thrones viewing party! Anna trailer: There is 더 많이 to this beauty than meets the eye. 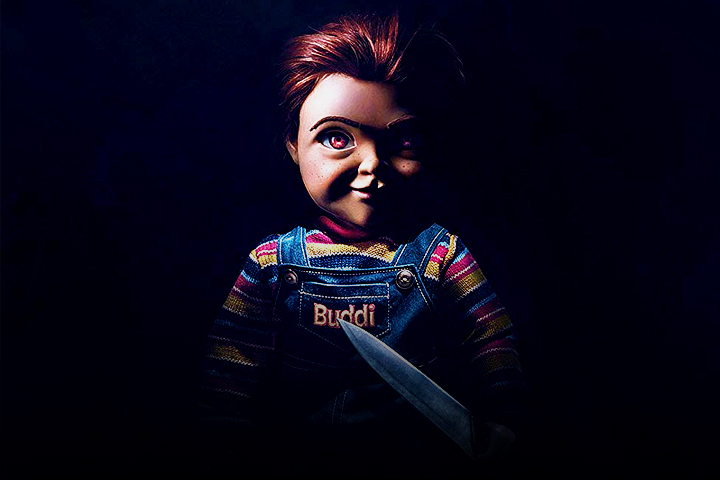 Child's Play trailer: There's something wrong with Chucky. 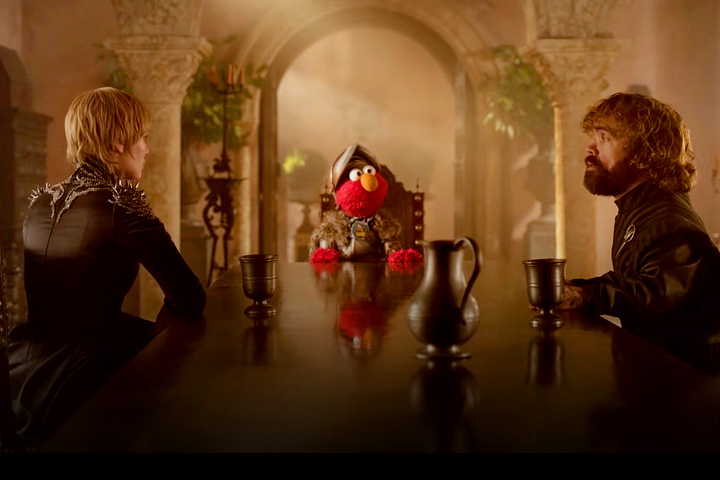 Game of Sesame Street: Elmo tries to bring peace to Westeros!